A memorable night of difference-making in our community. 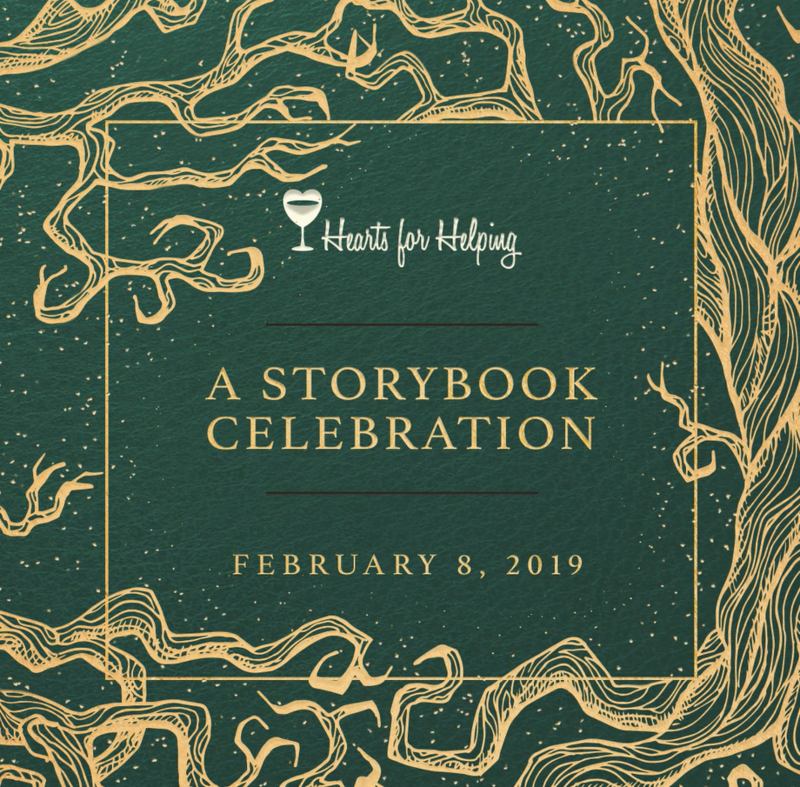 Join us on Friday, February 8, 2019, for an elegant night out at the Madison Concourse Hotel and Governor’s Club. The evening will showcase some of the finest wines and cheeses from across Wisconsin. Stay for the incredible live music from Kinfolk Soul. All proceeds will go toward the 2019 Boys & Girls Club academic and recreational programs, which support and encourage youth to realize their full potential in a fun and educational setting. Time: Our VIP event will run from 5:30 to 7 p.m., while the main event goes from 6:30 to 11 p.m. Without our sponsors, the change we create wouldn’t be possible.